Need more barbecue in your life? Hoodline crunched the numbers to find the top barbecue sources in Stockton, using both Yelp data and our own secret sauce to produce a ranked list of where to fill the bill. Topping the list is Fat City Brew & BBQ. Located at 1740 Pacific Ave. in the University district, the barbecue pub is the highest rated in Stockton, boasting 4.5 stars out of 102 reviews on Yelp. Yelpers praise its friendly and knowledgeable service and the generous portions of its ribs, tri-tip sandwiches and Junk Nachos topped with barbecue. Craft beers on tap include offerings from Firestone Walker, Alaskan and more. 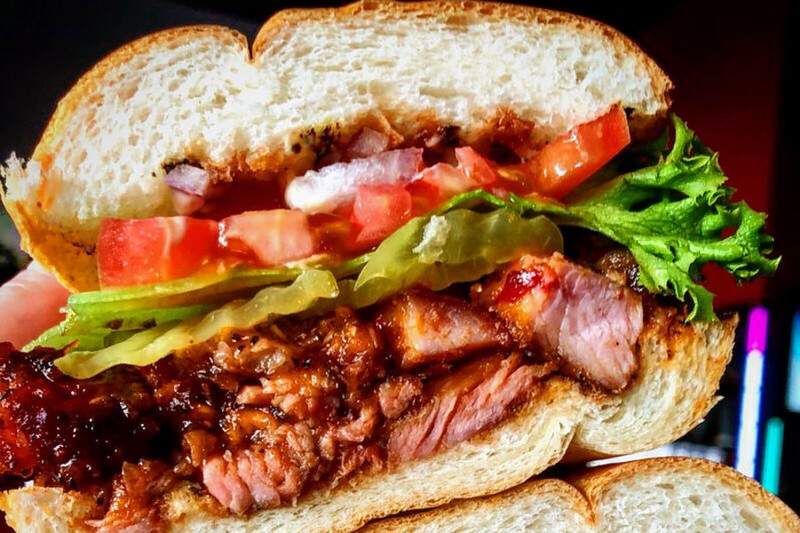 Louis Park’s Family Kitchen & Grill, located at 2650 Mounte Diablo Ave., Suite 4, is another top choice, with Yelpers giving the spot to score barbecue, seafood and burgers four stars out of 65 reviews. 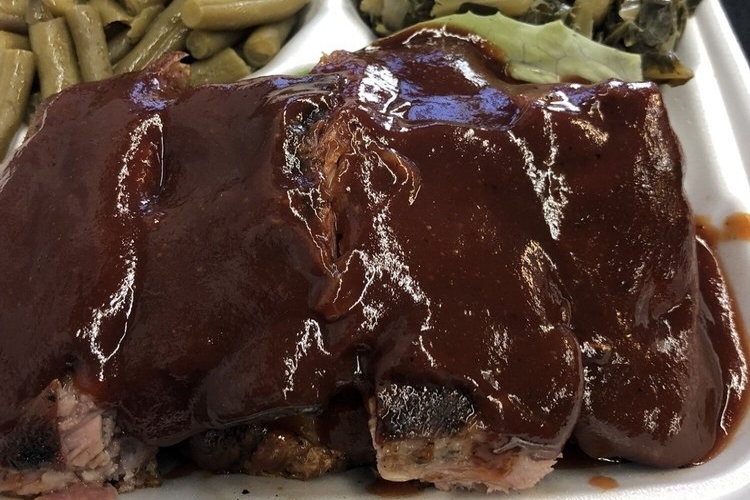 Owner James Smith serves up popular ribs, brisket and hot links along with classic barbecue sides like collard greens, baked beans and mac and cheese. 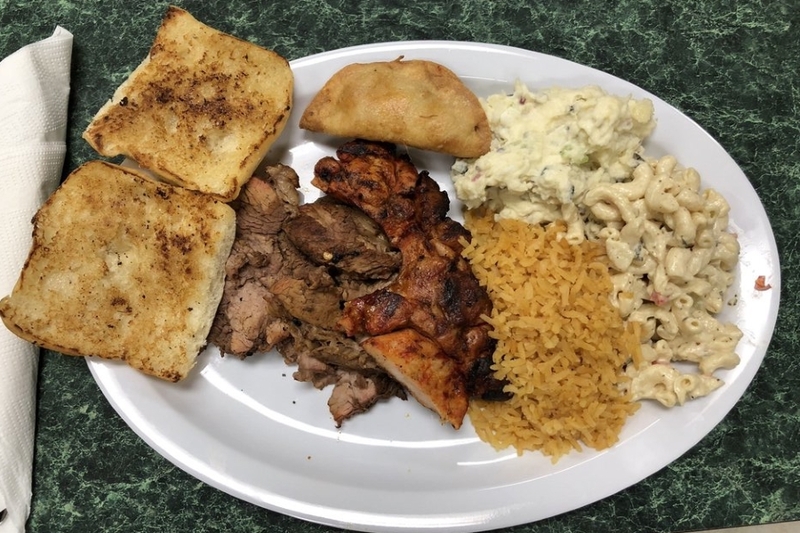 Reyes Deli & BBQ, a Mexican deli that also offers barbecue and more in Creekside, is another high-traffic go-to, with four stars out of 49 Yelp reviews. Reviewers praise its tri-tip sandwich, barbecued chicken and chorizo, as well as Mexican fare like the tortas. Head over to 3436 W. Hammer Lane, Suite A to see for yourself. Over in the University district, check out B & W Barbecue And Homestyle Cooking, which has earned four stars out of 39 reviews on Yelp. 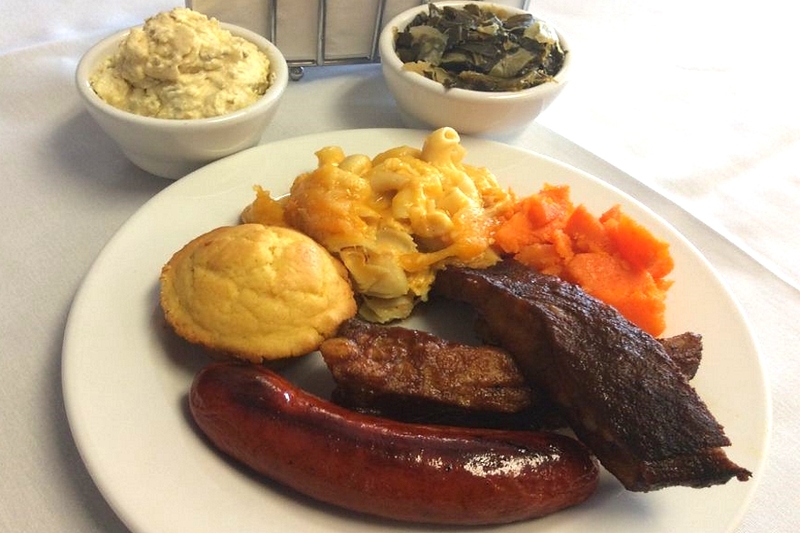 You can find the Southern barbecue and soul food spot at 535 W. Harding Way. In addition to its great value, Yelpers praise the restaurant’s classic sides, like the braised yams, corn muffins and sweet potato pie. Last but not least, there’s Alegria Meat Market, a Waterloo favorite with 4.5 stars out of 18 reviews. Stop by 2517 E. Fremont St. to hit up the butcher and deli, which also house-makes barbecue from some of its cuts, next time you’re looking to satisfy your cravings. 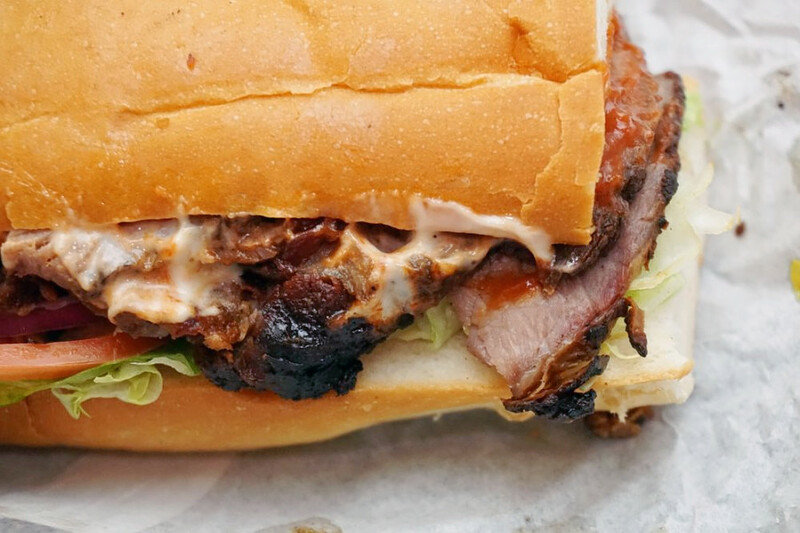 Reviewers particularly love the tri-tip sandwich.